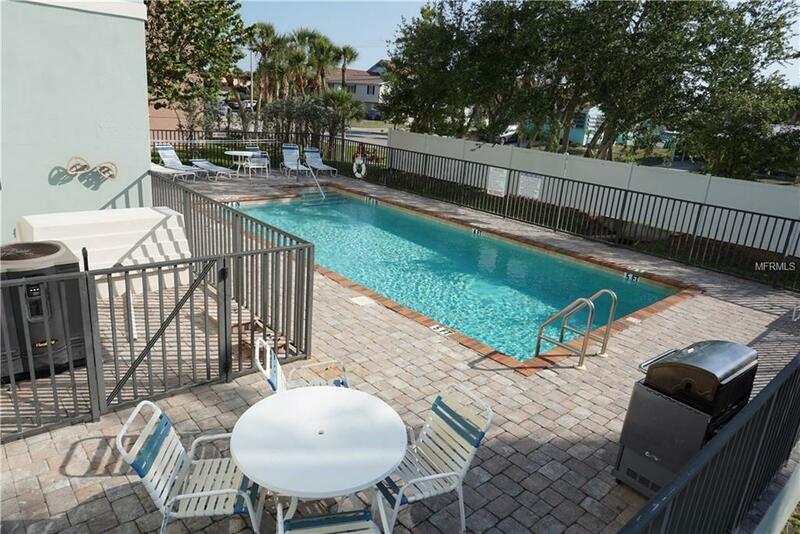 A spectacular penthouse at The Palms Condominium on South Manasota Key. 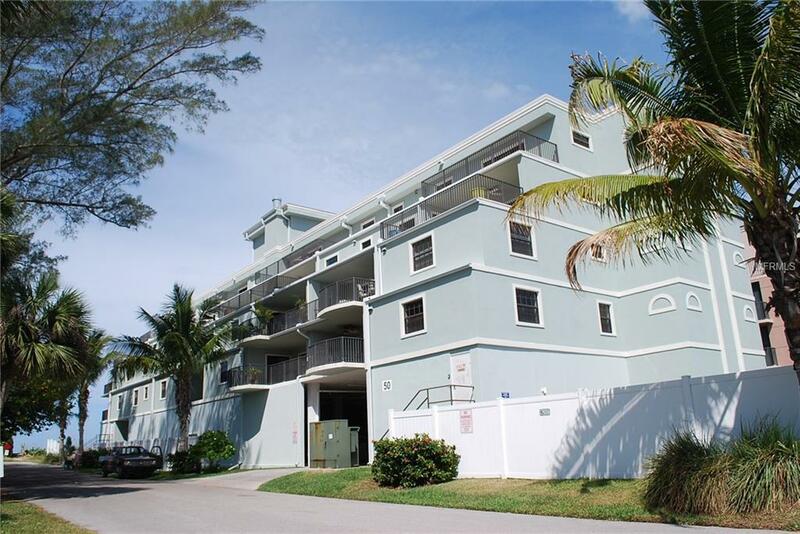 This beautiful top floor condo features oversize rooms, 2 large outdoor balcony sitting areas with great views of the beach to the southwest and Lemon Bay to the east. The beach here is one of the widest and best quality beaches on the entire Key, and the complex runs from Gulf Blvd all the way to the waters edge. 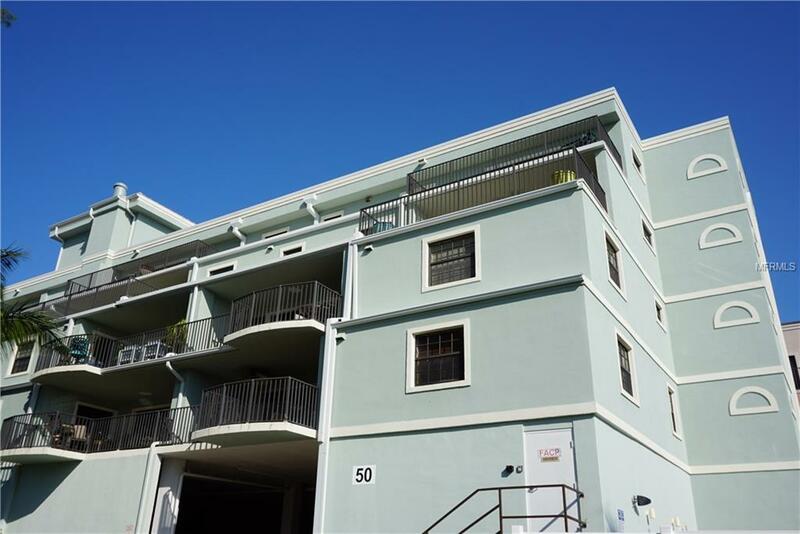 The unit itself was remodeled in 2017 and was freshly painted, has new carpeting throughout the unit and is turn key furnished. It features an large master bedroom suite with walk in closets and separate tub and shower in the master bath. The guest bedrooms each have their own bathroom and there is a half bath off the great room - living area. 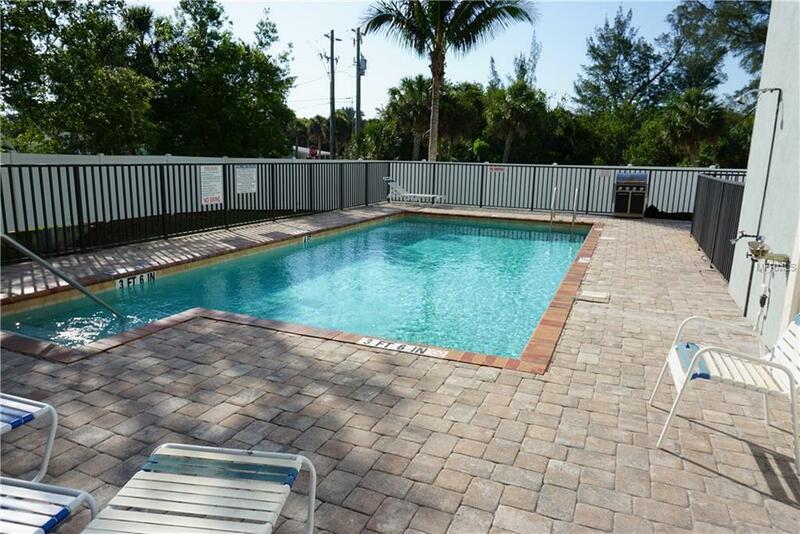 The unit has had an active rental program and has an excellent income history. Additional Water Information Magnificent Beachfront. One Of The Widest Areas Of Beach On Manasota Key.